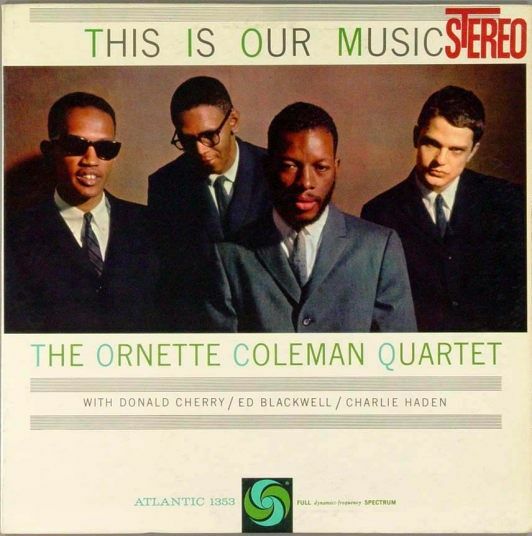 This Is Our Music is the fifth album by saxophonist Ornette Coleman, recorded in 1960 and released on Atlantic Records in 1961, his third for the label. It is the first with drummer Ed Blackwell replacing his predecessor Billy Higgins in the Coleman Quartet, and is the only Atlantic album by Coleman to include a standard, in this case a version of “Embraceable You” by George and Ira Gershwin. Two recording sessions for the album took place in July and one in August of 1960 at Atlantic Studios in New York City. The seven selections for this album were culled from 23 masters recorded over the three sessions. The 16 out-takes from the two July sessions would later appear on the 1970s compilations The Art of the Improvisers, Twins, and To Whom Who Keeps A Record, along with the 1993 box set Beauty Is A Rare Thing, named for a track on this album.